As you can see there is plenty to like about the Super Flower Leadex Platinum 1200W, and a couple of niggles that knock it. With the good, it's unquestionable that the Leadex Platinum looks the business. We love the all white body and the white LEDs, and for this price it has a lot of the external eye-catching elements that will bring it into consideration. The fully modular cabling isn't as ground-breaking as it might have been once upon a time but it's still something that we know people will enjoy, even if there are always some cables that you have to run. Unless somehow you can live without the ATX 24pin. Speaking of that particular cable the braiding on it isn't quite as awesome as we'd like. We understand that there are so many pins it's difficult to get cable that is the heart of your motherboard to be as flexible as other connections, but it's the most important one, so we'd want it to be the best of all the cables. The braiding on this is so far from the PSU connector it just feels lazy. Performance is good in some areas too, with incredible ripple results that are the best non-digital results we've ever seen. It's unquestionably stable and if you value a ripple free experience above all else then, beyond an AX1500i, you'll be well served with the Super Flower. 12V accuracy is generally above 12V. Now it's not by a huge amount, but it's certainly by a tenth of a volt which is edging towards the amount that we'd start paying very close attention to. This additional voltage must have some effect upon the efficiency of the Leadex and it's here that we really see the first black eye. In fact our review sample wouldn't pass, albeit by a tiny amount, Platinum certification. When you're paying the extra for efficiency we think it's vital you attain the certification quoted. If this was a Gold certified PSU then it would be epic, but as it's a claimed Platinum we have to look at it so and it falls short. 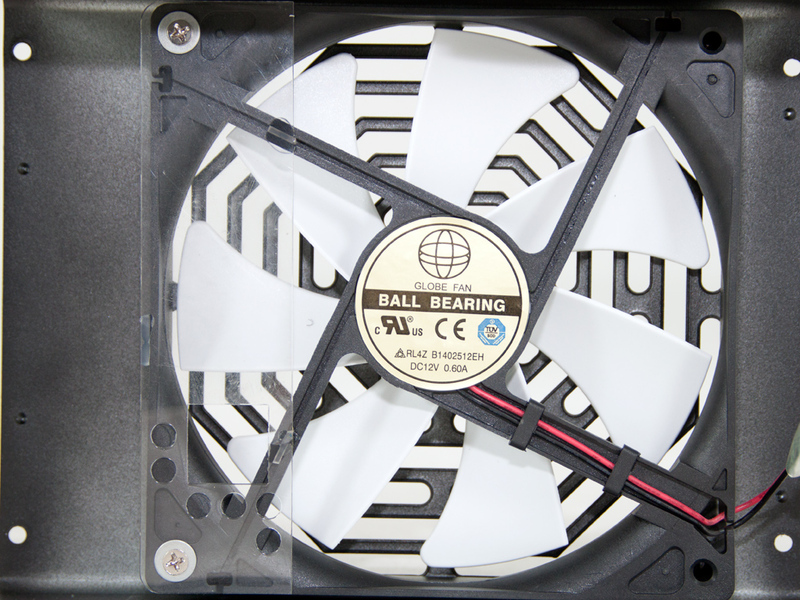 Finally the fan is either average or terrible, depending upon where you're coming from. If you're somebody who's been enduring an unbranded 600W PSU for years, then you'll consider this to be so silent that you can barely believe it. However, we deal with all the current models around at it is against those that the Super Flower has to be compared and it's by no means quiet. Eco mode can tame this somewhat, but it's ridiculous to find a power supply that costs £180 to be let down by a poor quality fan that would cost the manufacturers about two or three pounds to improve, and it definitely needs improving. So on the good side it looks amazing, the ripple is almost non-existent and you're getting a lot of power for your money. On the flip-side it's noisier than we'd like and although it passes as a platinum rated unit in the graphs at least its the worst of the bunch we have tested. For that reason we're awarding it our OC3D Silver Award. 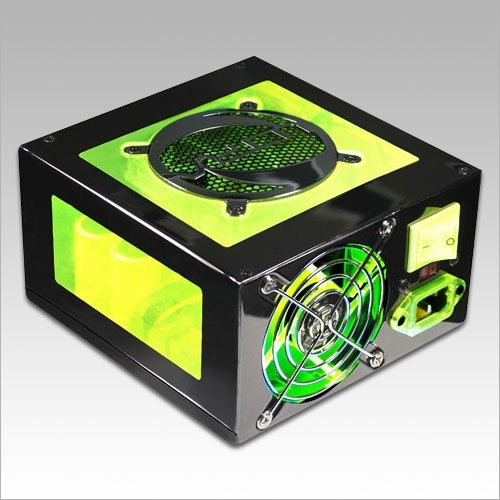 Discuss the Super Flower Leadex Platinum Review in the OC3D Forums.